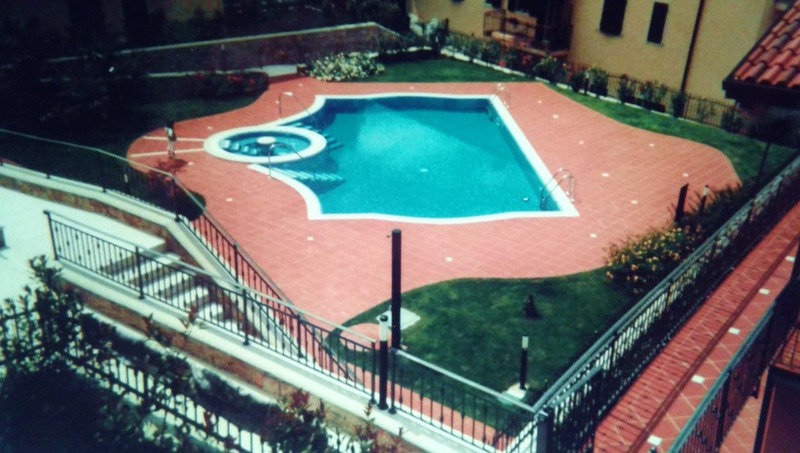 Residence Le Fontane provides accommodation with a seasonal outdoor swimming pool and free WiFi. Opening to a terrace with mountain views, all units are fitted with a kitchen with a dishwasher and an oven. A fridge and stovetop are also provided, as well as a coffee machine and a kettle. Guests can also relax in the garden. Jungle Adventure Park is 1.9 km from the apartment. The nearest airport is Verona Airport, 29 km from Residence Le Fontane.